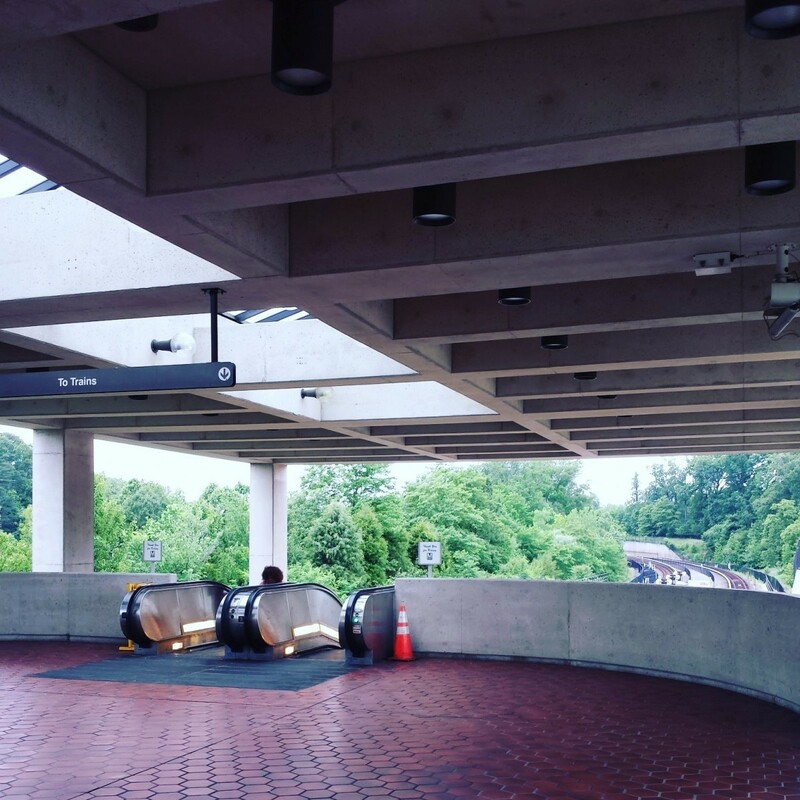 It’s time for the one hundred sixteenth installment of our weekly “whichWMATA” series! 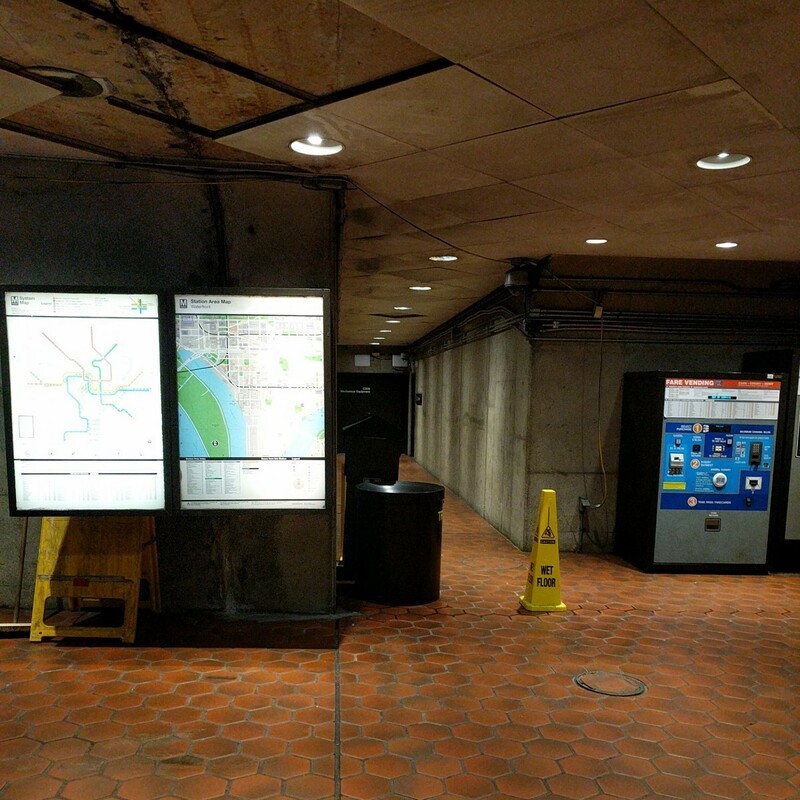 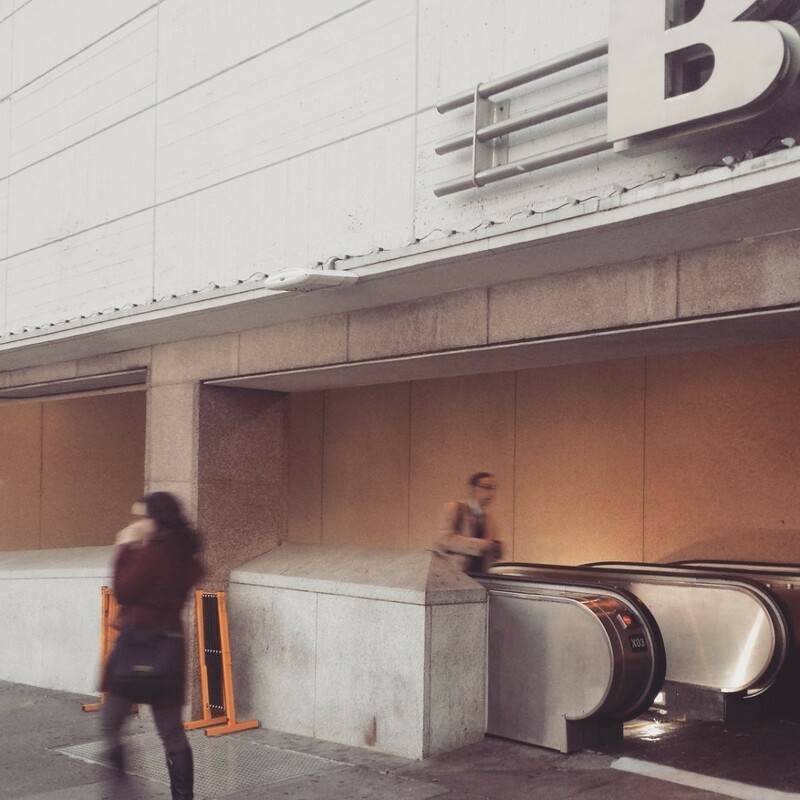 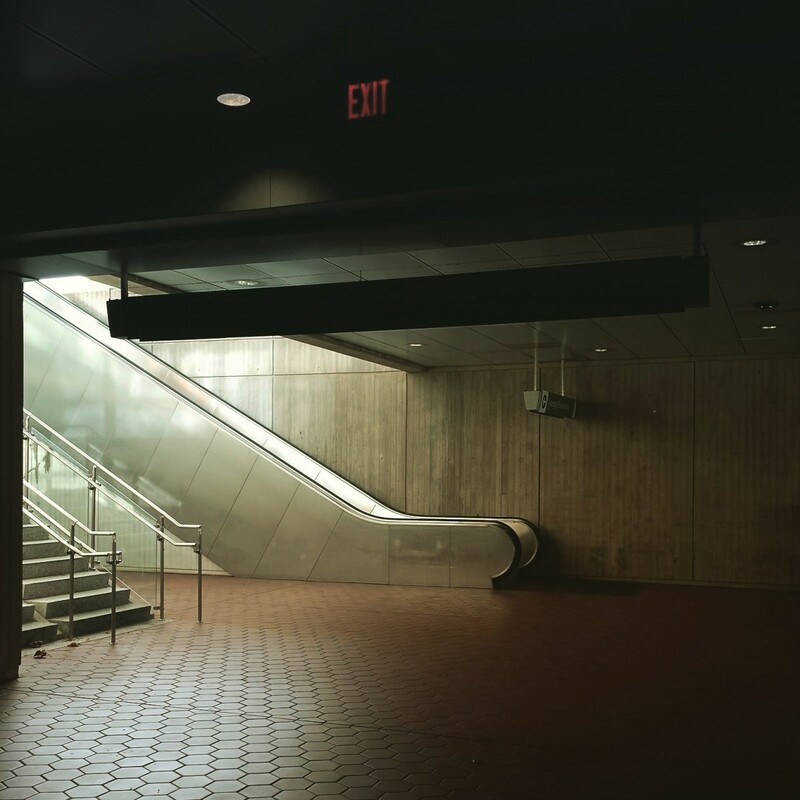 Below are photos of five stations in the Washington Metro system. 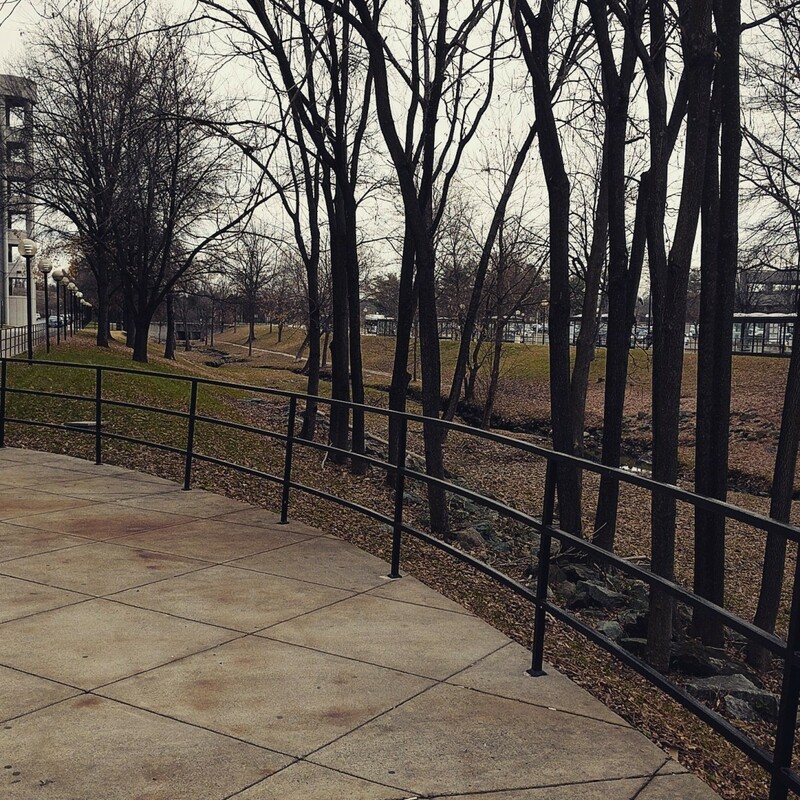 Can you identify each from its picture?